Dental School: Meharry Medical College – 2008/D.D.S. Dr. Brandie Ard-Boynton was born and raised in Grambling, Lousisiana. Although she did not attend Gramblng State University she always roots for her home teams in Louisiana, especially the New Orleans Saints, WHO DAT! Dr. Ard-Boynton received the National Health Service Corp Scholarship while attending Meharry Medical College in Nashville for her passion to serve the underserved. After graduating she worked for over 8 years with the homeless patients and patients with little to no income to provide dental heatlh services for free or reduced rates. 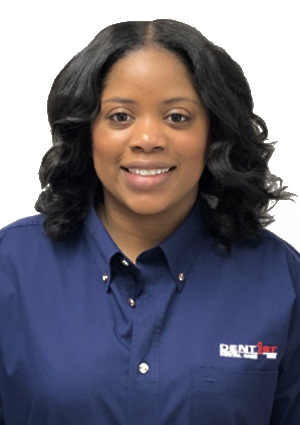 In her spare time, Brandie enjoys traveling, live music, attending sporting events, and spending time with her charming husband Terrence and handsome son Kingston. Dr. Ard-Boynton loves changing a patients perspective on the “dreaded” trip to the dentist. She wholeheartedly believes going to the dentist can be an enjoyable and relaxing experience.